Come with us : we take you to the best surf spot of the day. You'll sure to enjoy your lesson in beautiful waves. We take you to the best surf spot of the day. Enjoy surfing in Ré Island in a beautiful environment with perfect waves. 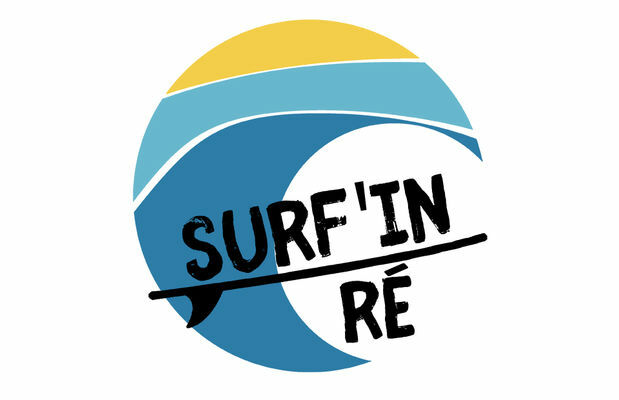 There is no review about Surf Taxi Sur L'ile, La Rochelle Et Ses Environs By Surf In Ré, be the first to leave one !